For obvious reasons, there are always doubts heading into a game away against West Brom, regardless of form or Liverpool’s position in the table. The well-drilled West Brom side Tony Pulis has constructed makes the Hawthorns an incredibly difficult place to go for any team in the Premier League nowadays, which is why Liverpool fans have good reason to celebrate Sunday’s 1-0 win as one of the most important results this season. An ability to keep a clean sheet and overcome a packed defence without key attacking players marked progress and a reminder of how dedicated these players are to earning a top four spot. Organised and well-oiled sides like West Brom demand a certain attention to detail during training in the build up to the game. Liverpool had to match their discipline, their energy, their physicality in addition to finding a way of breaching a tight defensive unit. They succeeded in all and, in turn, produced one of the most mature and intelligent performances we have seen from them so far this season. 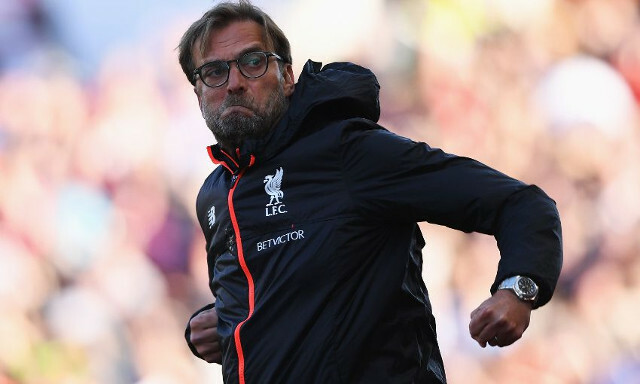 For a team dubbed as one dimensional following a disappointing start to 2017, it was a display in which Klopp’s men once again proved they could be aggressive, organised and still play the same exciting attacking football.